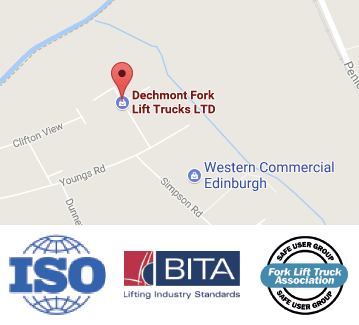 Diesel powered fork lift trucks are ideal for applications where they are mainly used outside. The exhaust fumes and diesel particulates escape easily to atmosphere and do not cause environmental or health and safety issues which would occur indoors. CAT Diesel powered Forklifts are great workhorses and are very fuel efficient and clean running they are very quiet and sound like a Gas Powered truck they have great lifting capacity and are very smooth to operate and can be used for most applications. They have all types of features including safety and full LED road lighting. 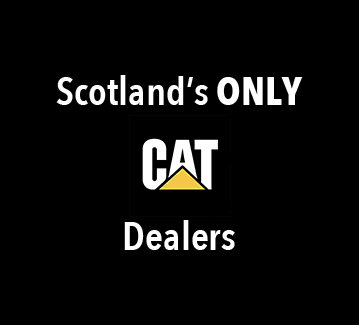 We have an extensive range of CAT Diesel powered trucks to suit all your requirement and applications.